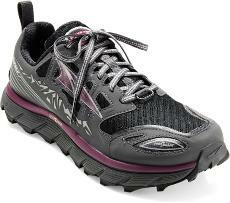 Trail runners are great for hiking as well as … trail running, obviously! There are tons of options out there. 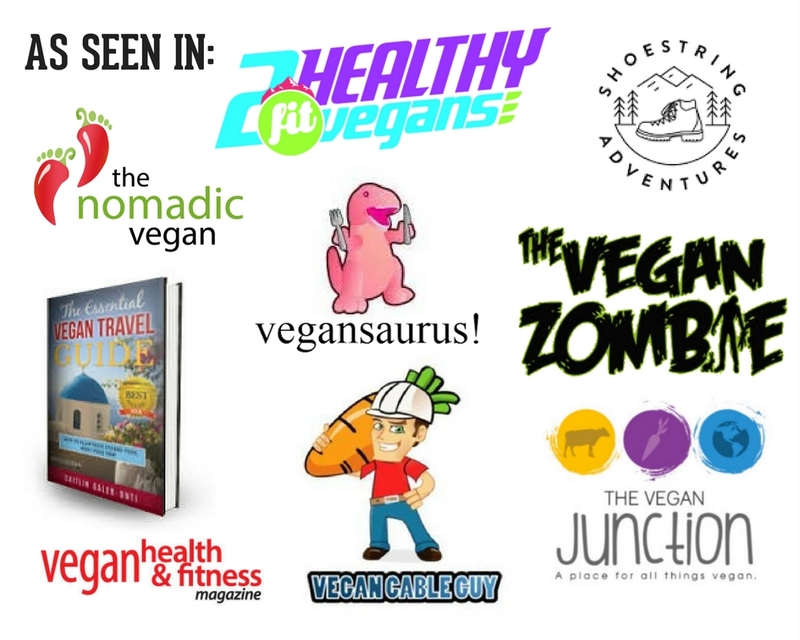 Take a look here and I’m sure you’ll see a few that fit your needs. And then get out into the woods! 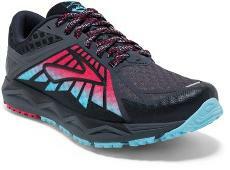 Altra Lone Peak 3.0 Designed to tackle the gnarly terrain of the Wasatch 100, the updated 3.0 trail-running shoes were inspired by one of the most rocky, rugged mountains in the Wasatch Range. 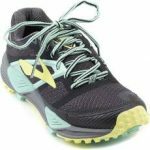 Using customer feedback, the women’s Altra Superior 3.0 trail-running shoes improve on the award-winning 2.0 with accurate sizing, stronger uppers, and lateral flare on the outsoles for stability. Why mess with perfection? 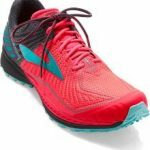 The award-winning trail-running shoes are back with the same look and feel of their predecessors, plus new colors and sidewall reinforcements. 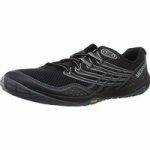 Off-road adventures start with this winning combo of cushioning, traction and fit now includes an evolved pivot that improves cushioning and flexibility at toe-off. 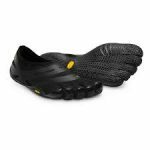 A standout performer in wet, sloppy conditions, designed with ultrarunner Scott Jurek, and pair waterproof protection with rugged performance. 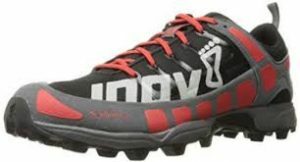 These shoes make the most of every step on rocky, rooty terrain. 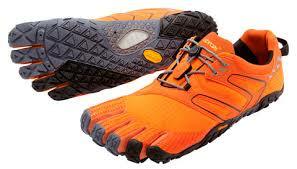 They bring best-in-class fit, biomechanics, strategic protection and grippy outsoles to the dirt. 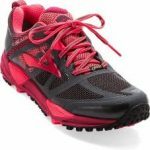 Stay solid on the trail with sticky rubber outsole lugs and responsive, well-cushioned midsoles, they deliver ample ground protection. 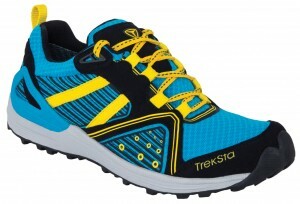 According to TrekSta: “Thin HyperGrip® sole provides superior traction and durability. 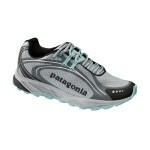 *I have these shoes and have used them on quite a few day hikes as well as an overnight backpacking trip. 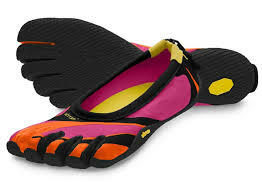 I love them for warmer weather because they’re light and keep my feet cool. I ended up with cold feet on one of my last trips, because my feet got wet. 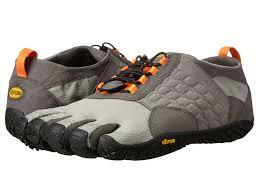 Luckily they now have a Gore-Tex version available! 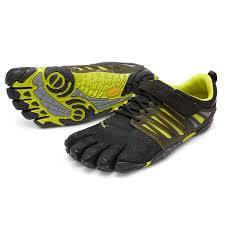 The Classic Vibram are great for running and gym workouts, offering a natural barefoot feel. 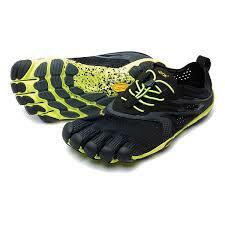 Vibram FiveFingers EL-X multisport shoes boast a slim minimalist design for casual or low-impact, multisport wear. 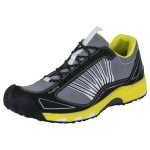 The KSO Evo are lightly padded tongue and have a speed lacing system as well as a serrated blade lug design. 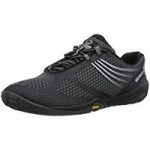 Redesigned with softer uppers and perforated to maximize breathability, the women’s Vibram FiveFingers V-Run road-running shoes offer more comfortable ventilation than ever. 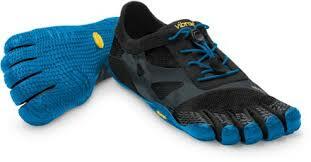 Upon contacting Salomon and Montrail, I was told that both offer no 100% vegan shoes. Bummer. 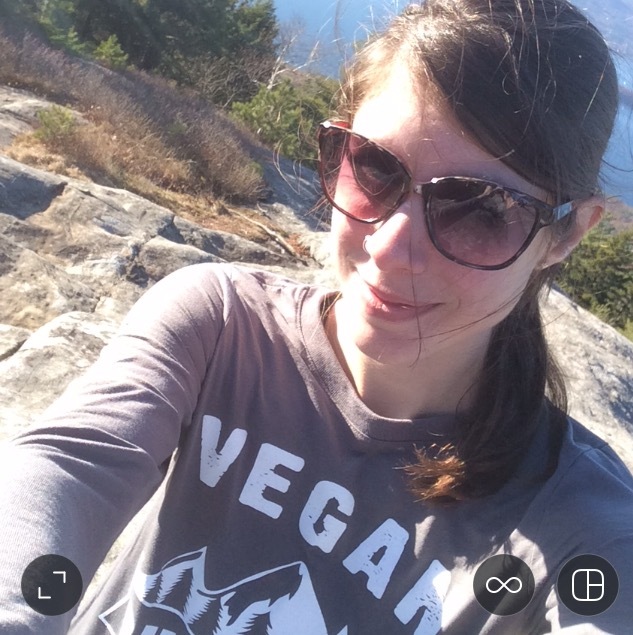 And don’t forget to enter your email below so you can be on the receiving end of emails full of vegan outdoor gear options!